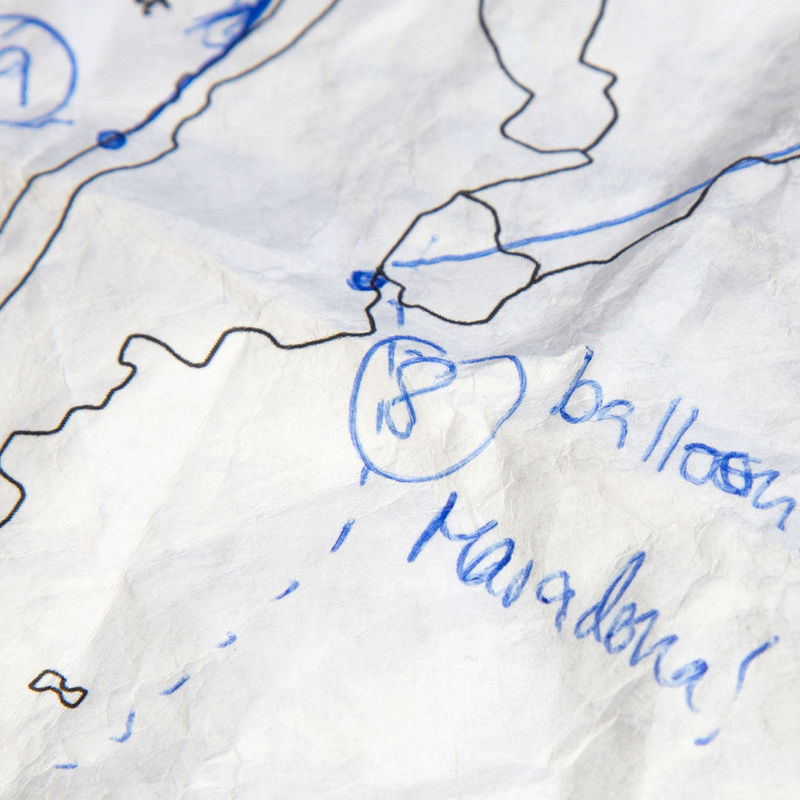 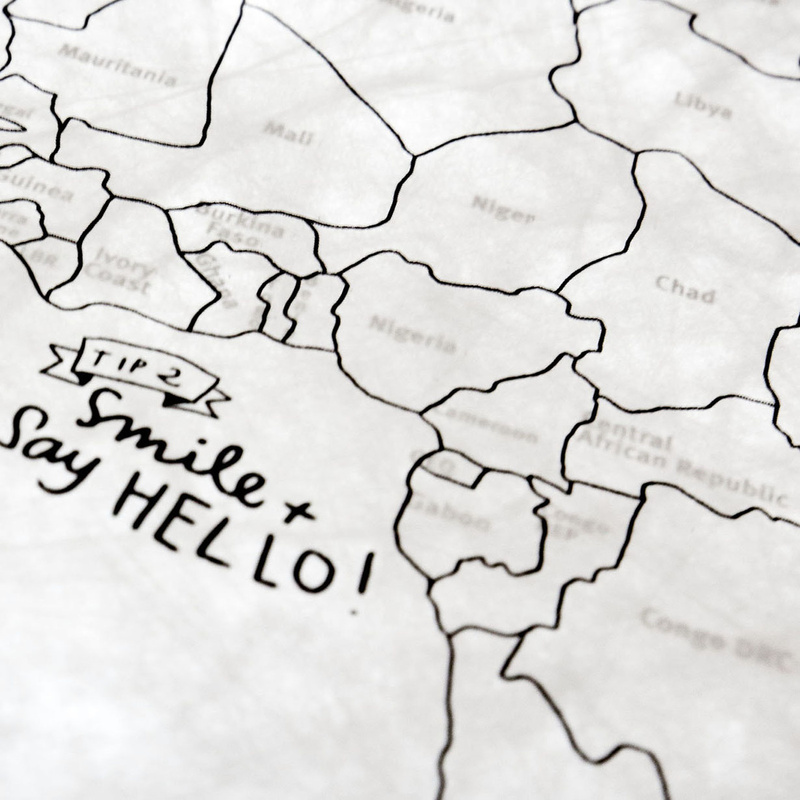 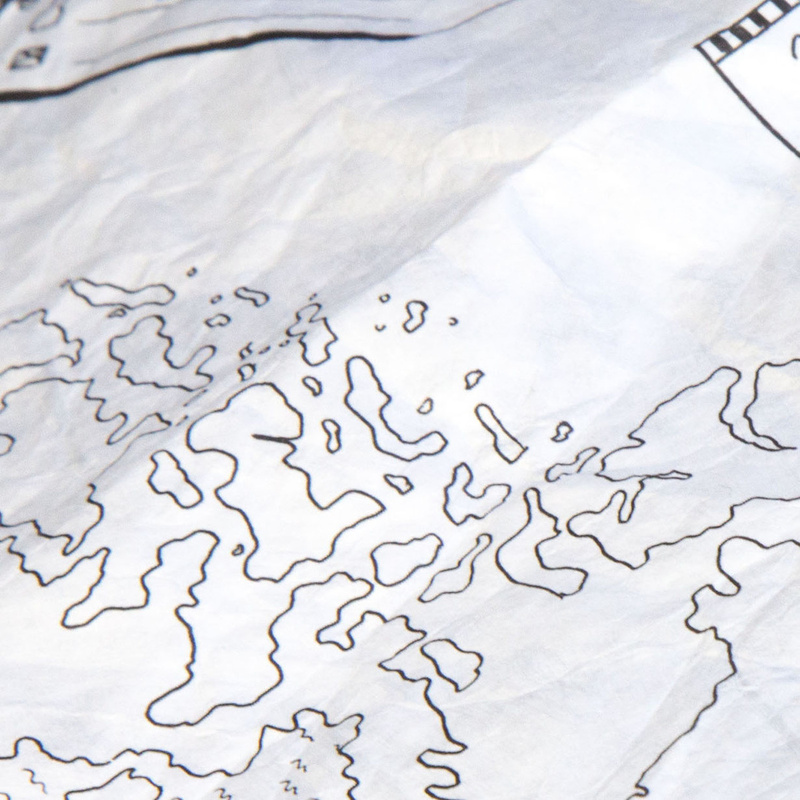 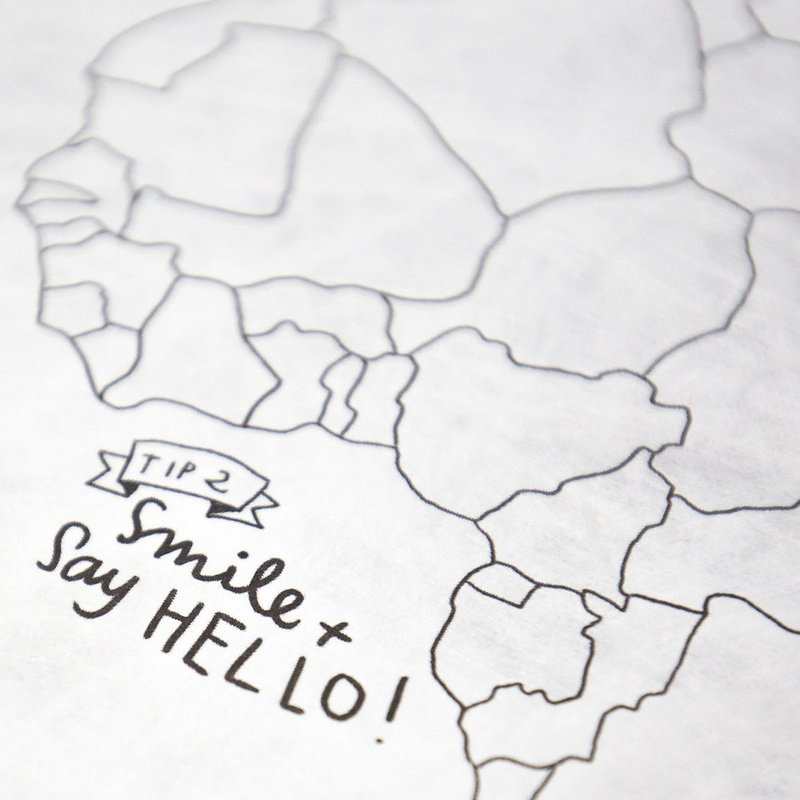 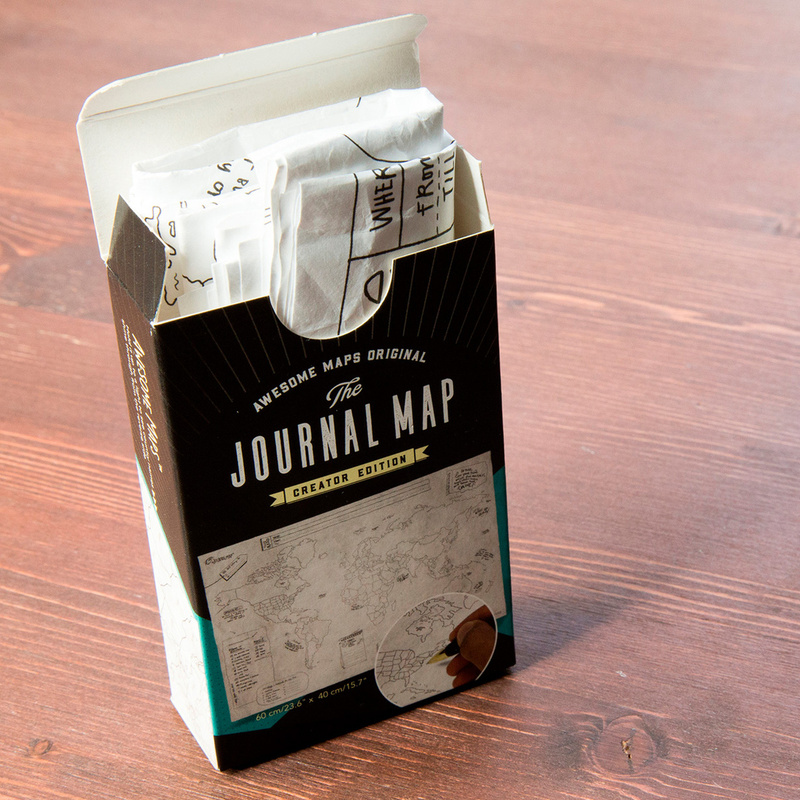 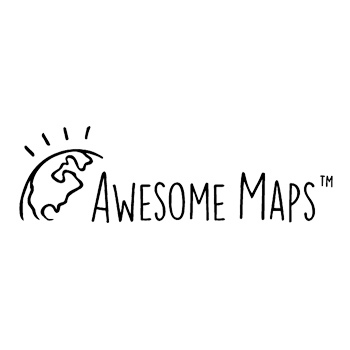 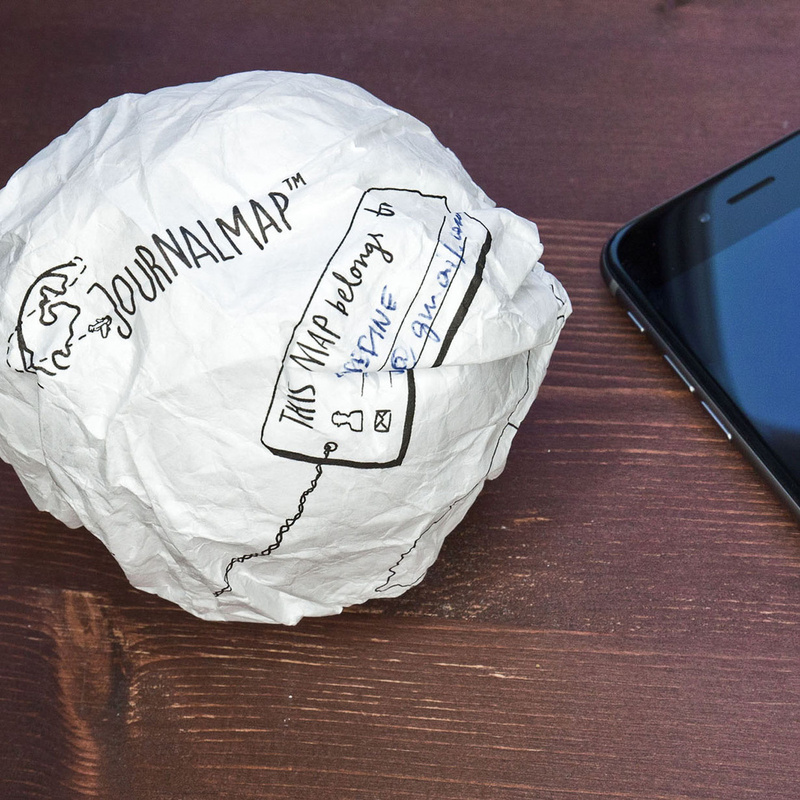 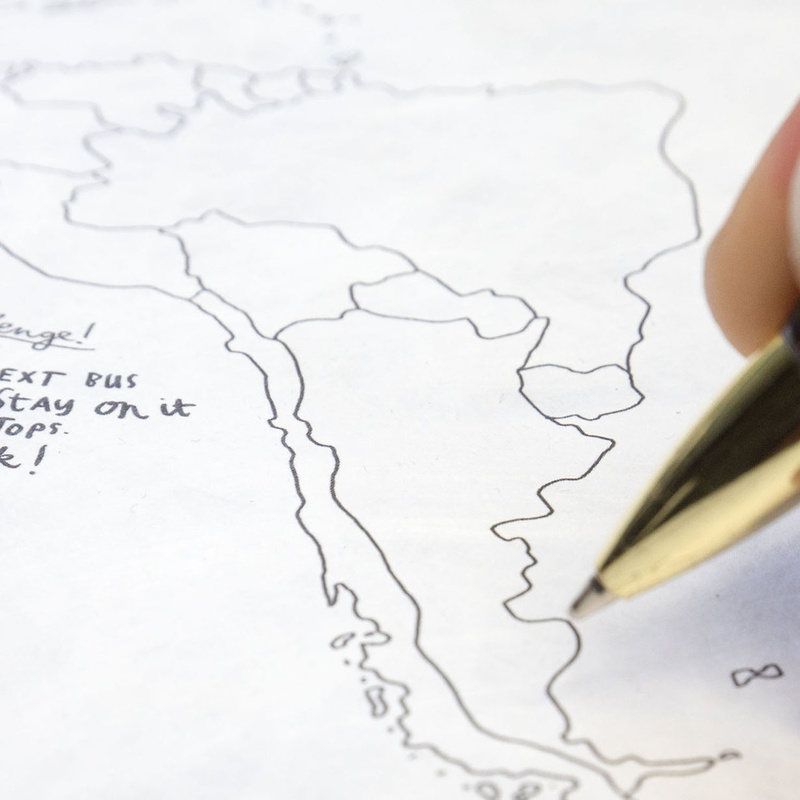 The Journal Map conquers with its simple and original illustration style, that reproduces the whole world in black and white. 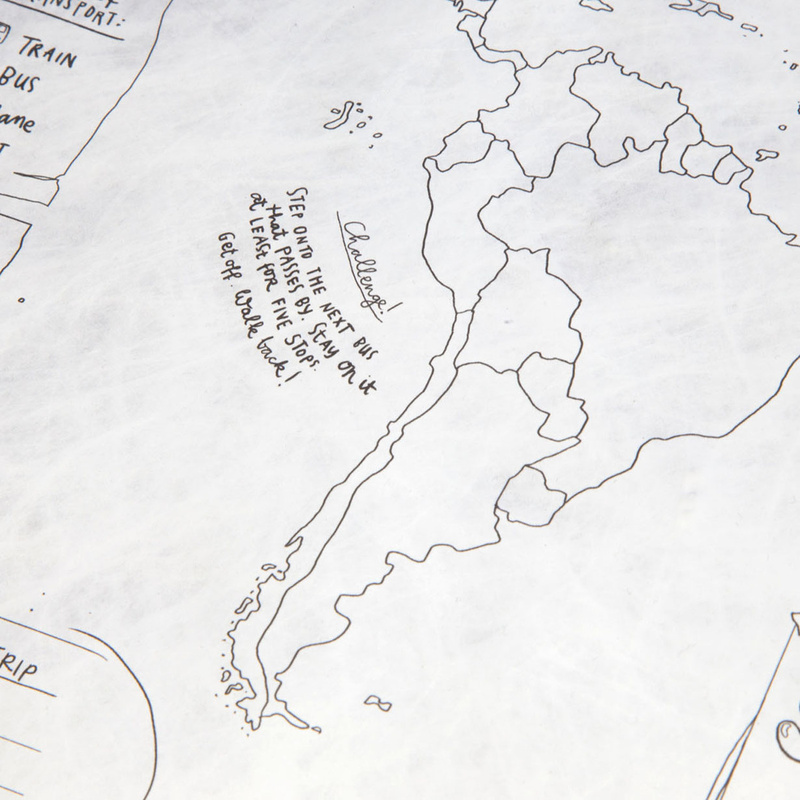 This geographical map, characterized by a trendy style, is hand-designed by the illustrator Eva Dietrich, who wanted to stamp down the beauty of the universe in this geographical map that represents in a creative way the most beautiful spots of the world, to invite us to discover new places. 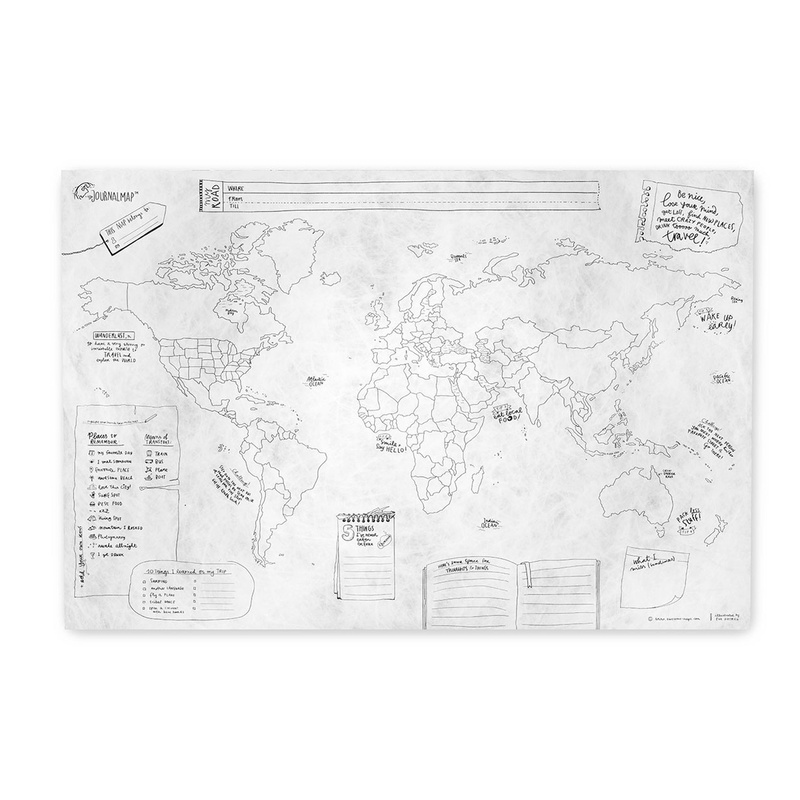 The print is made with a high-quality technique on Tyvek paper, waterproof and scratch-resistant.